Tia Rosa is a tapas / wine bar located at the Reguliersgracht, one of the most beautiful canals in the center of Amsterdam. A place where the atmosphere is cozy and where the dutch culture intertwines with the Spanish culture. Tia Rosa has an authentic Spanish atmosphere, a beautiful marble bar, Spanish mosaic, wine barrels and an open kitchen. Definitely worth to visit! Tia Rosa is right on the canals in the centre of Amsterdam. 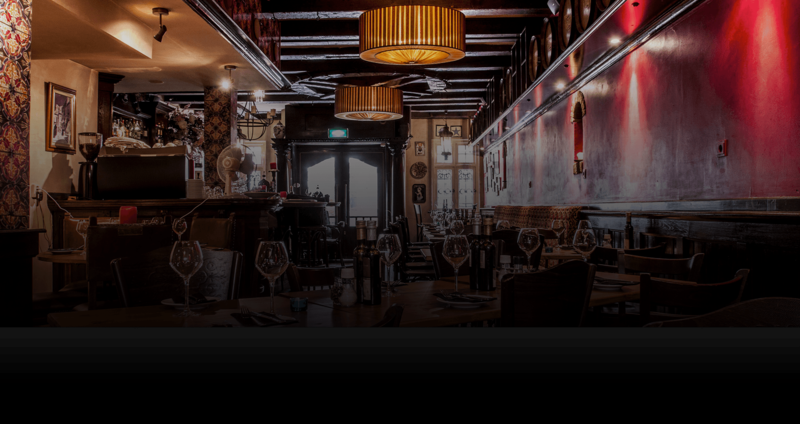 The building was formerly a Hooghoudt tasting centre and on the initiative of Ida de Boer completely transformed into a beautiful restaurant with an authentic Spanish atmosphere.